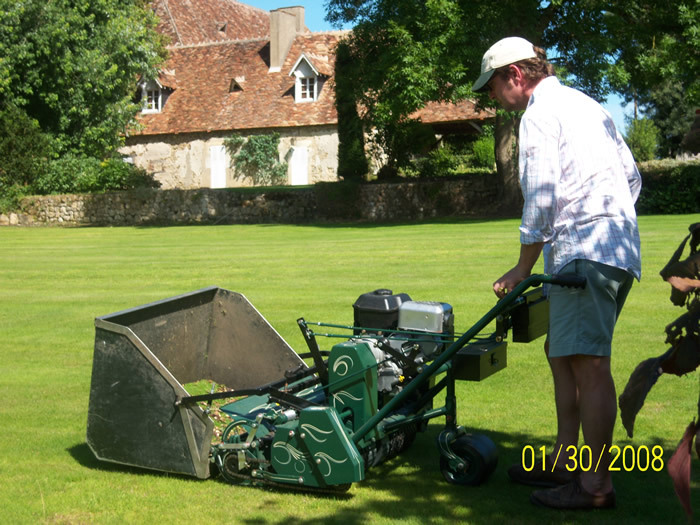 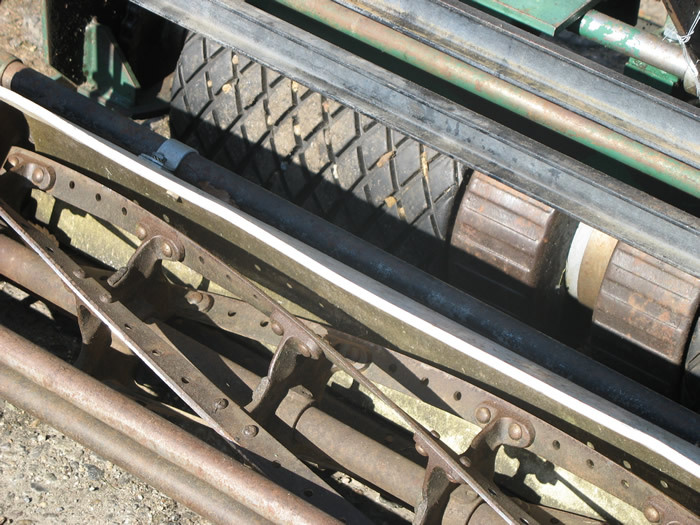 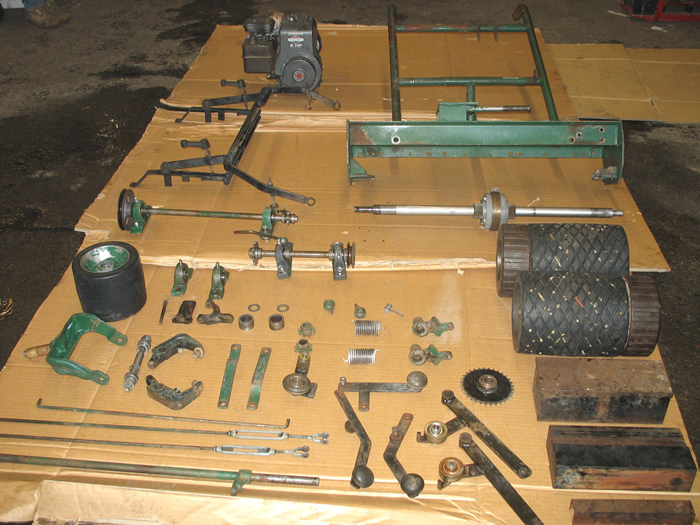 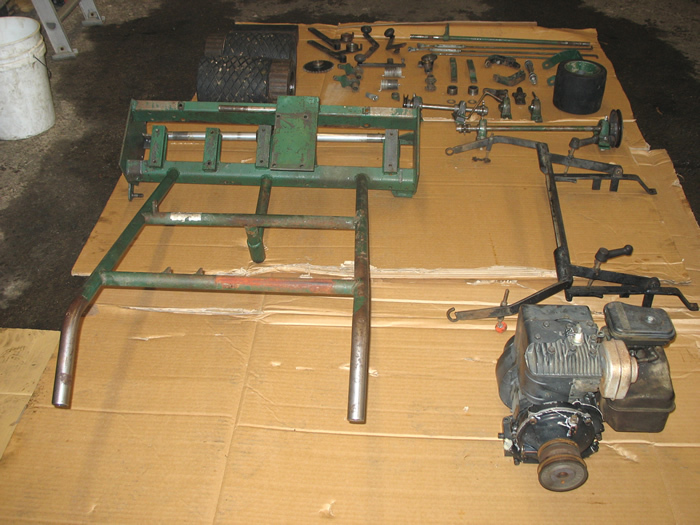 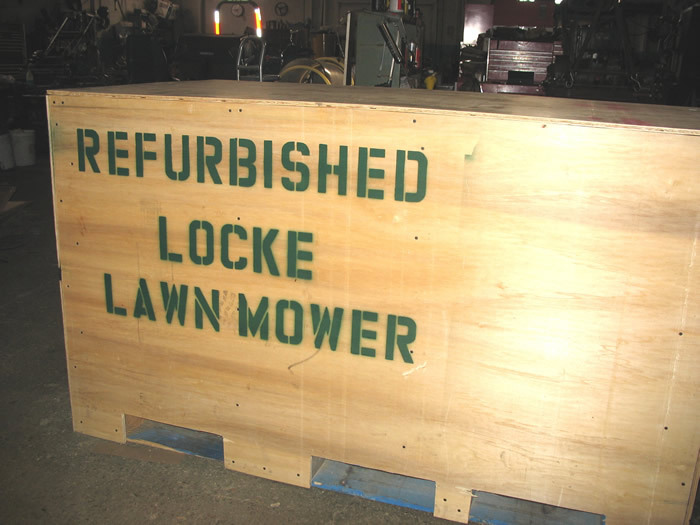 This Locke came to us from France in need of some refurbishing and general maintenance. 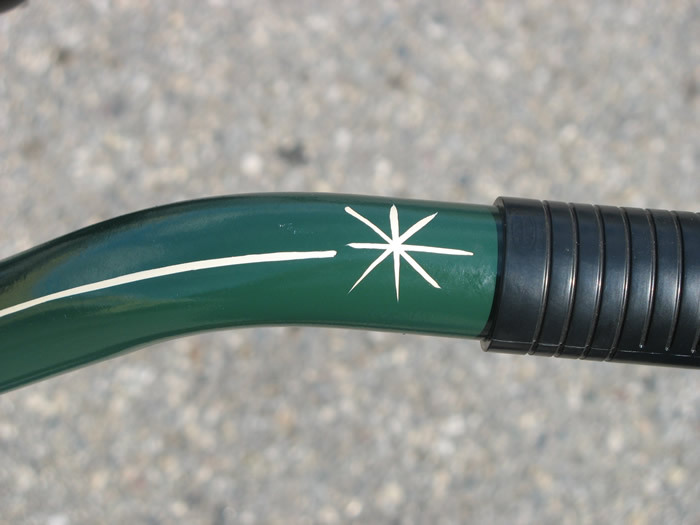 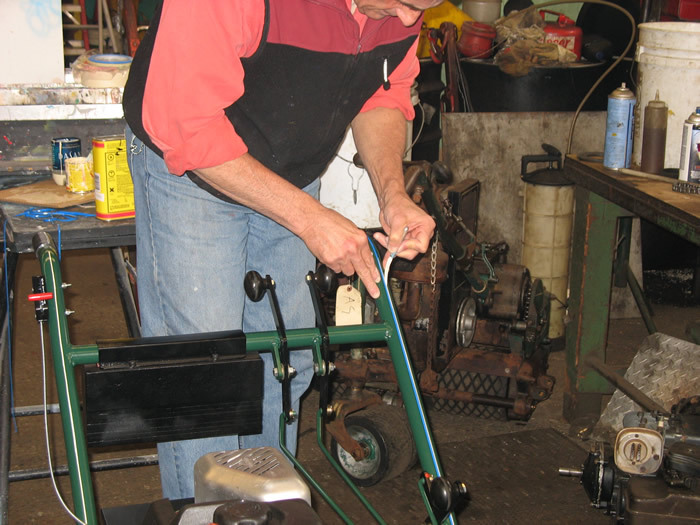 These pictures also include our master pinstriper, Ray Delaney. 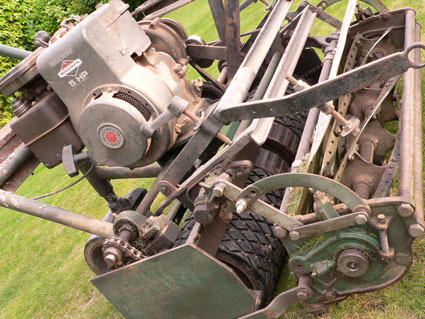 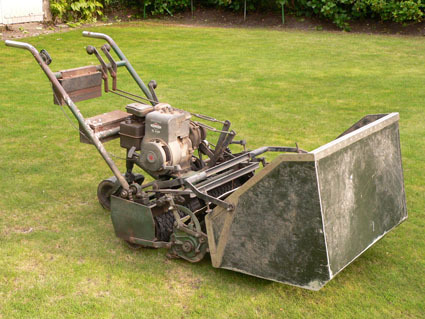 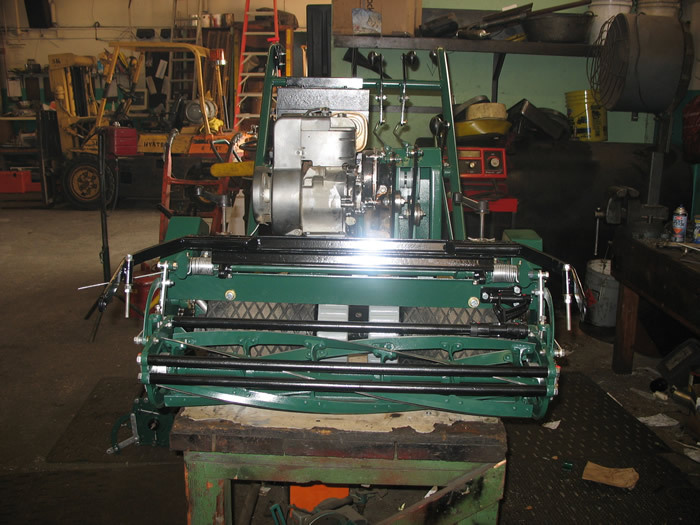 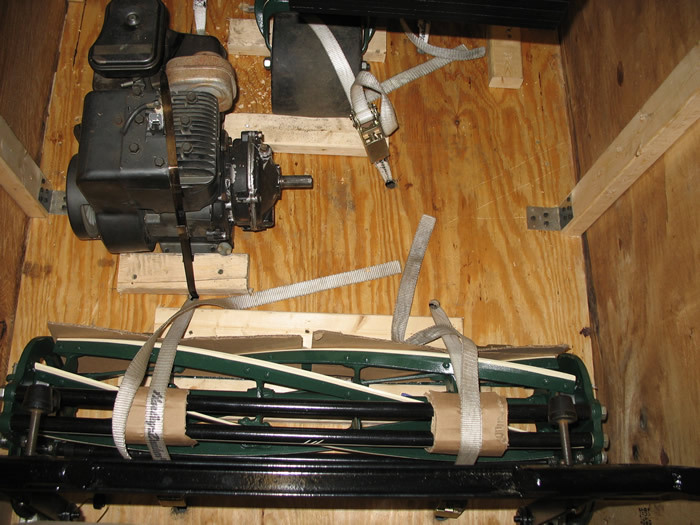 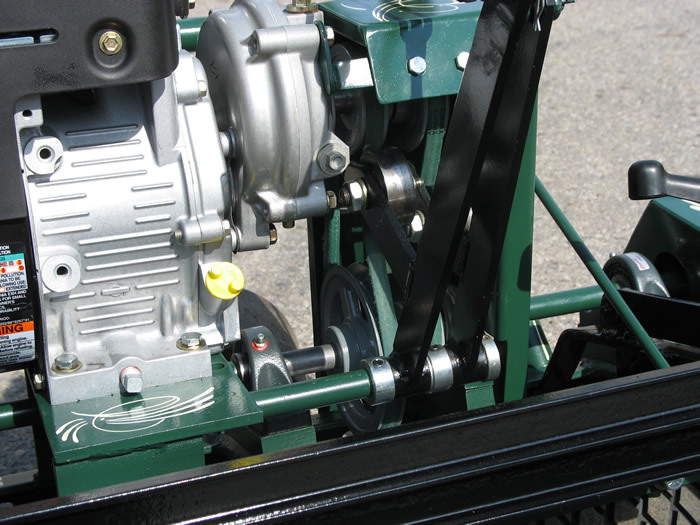 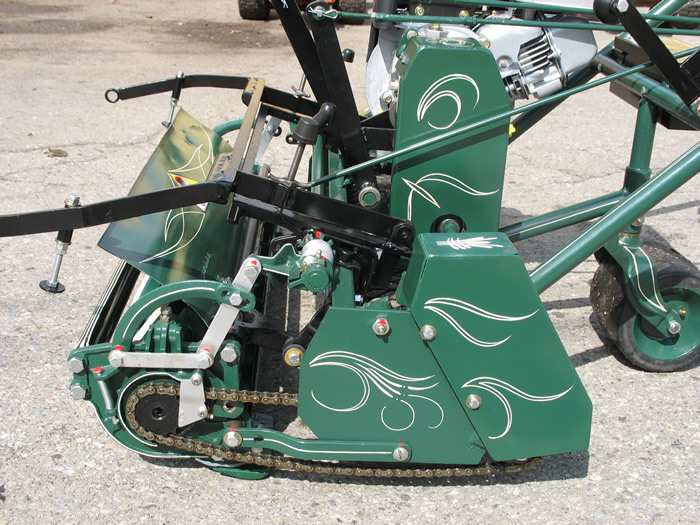 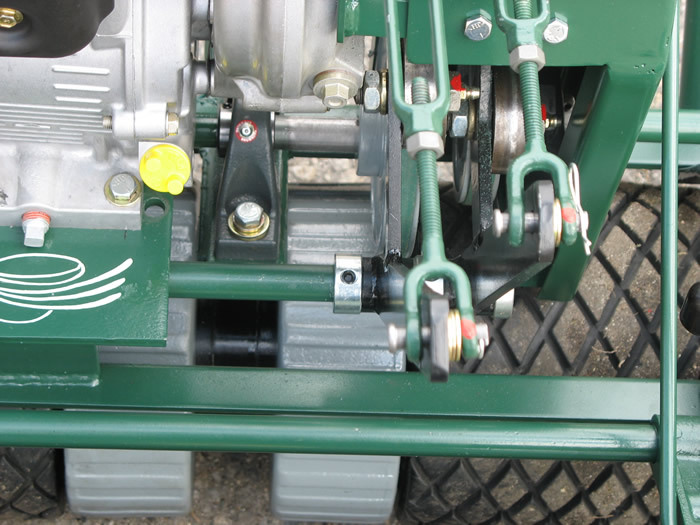 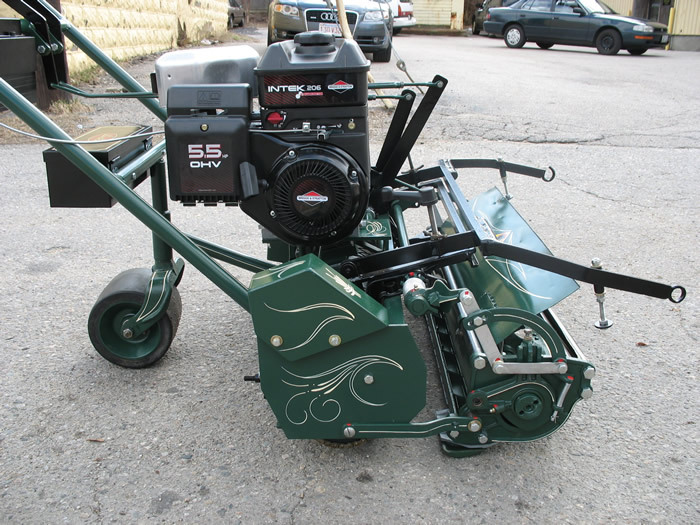 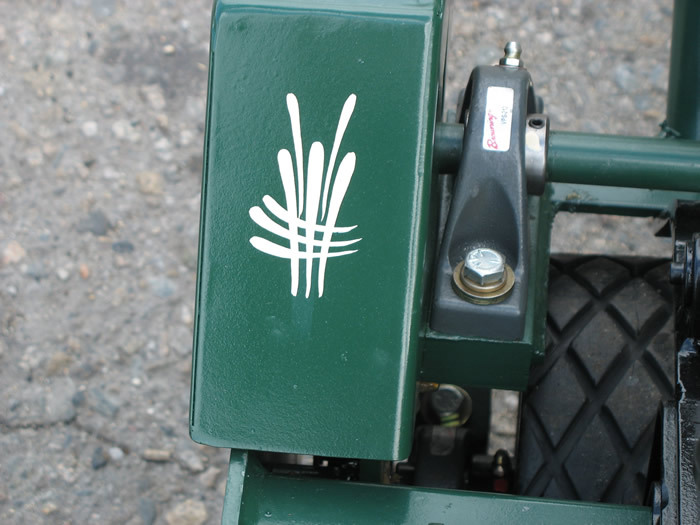 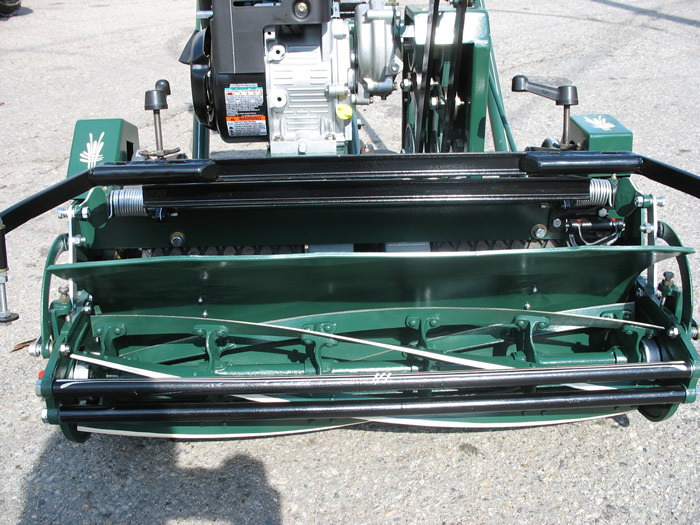 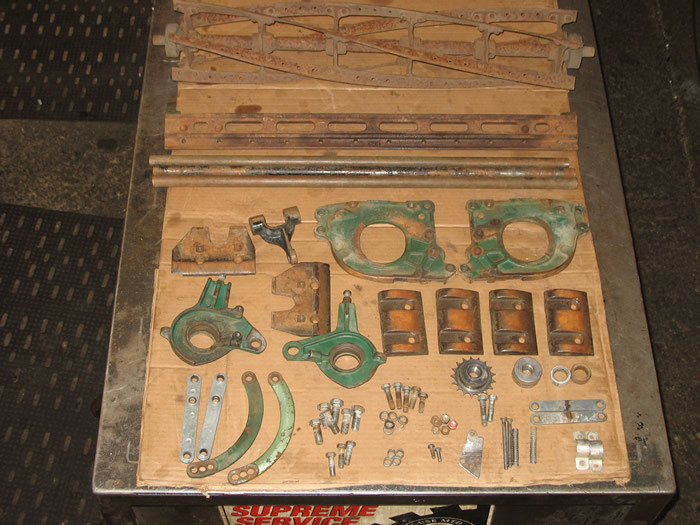 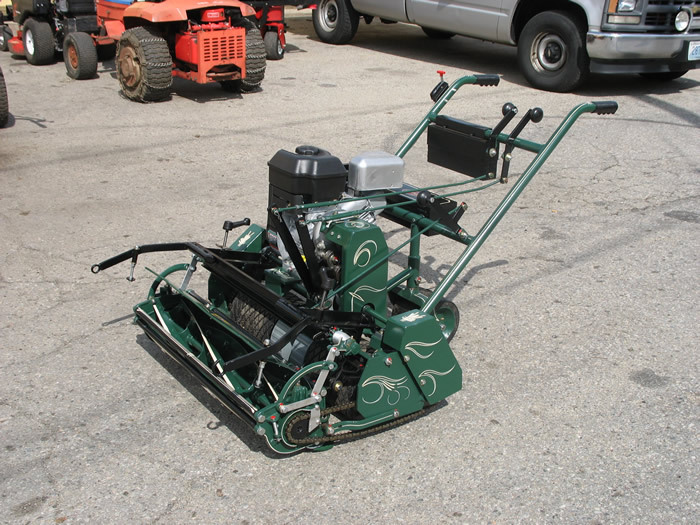 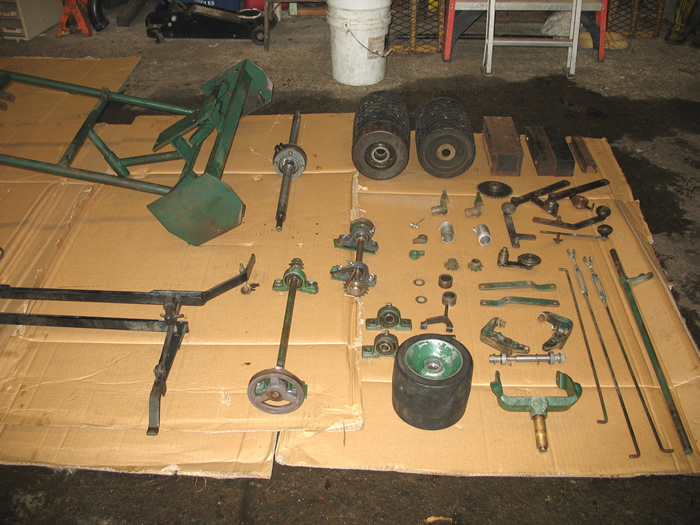 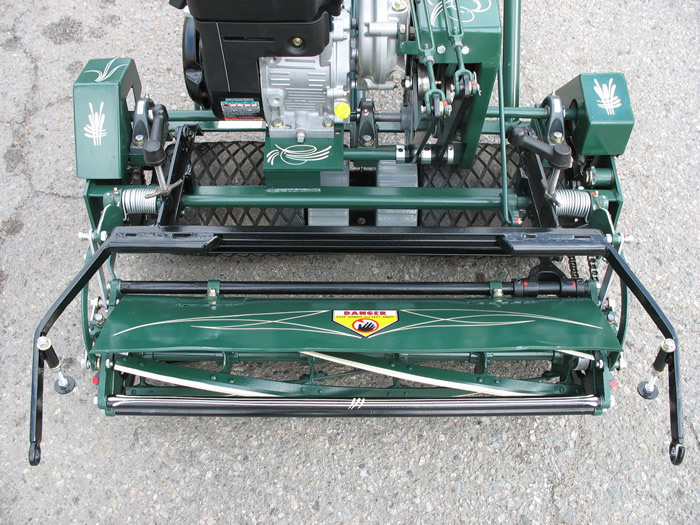 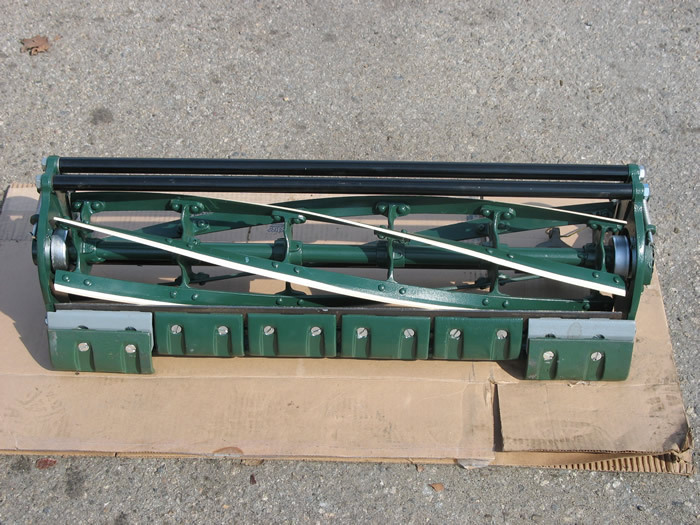 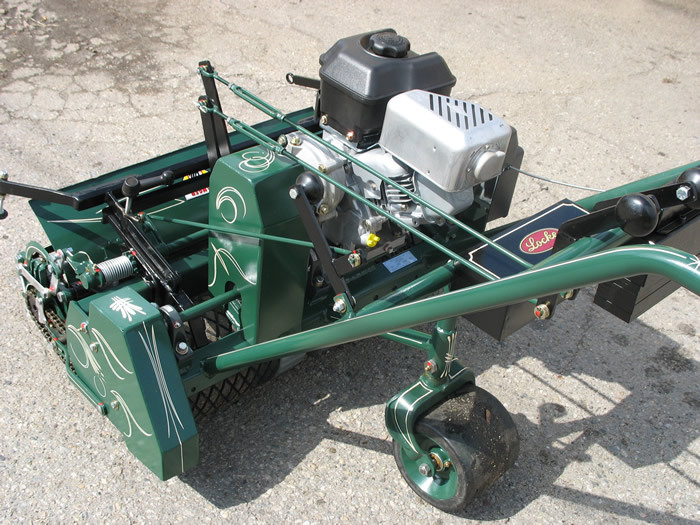 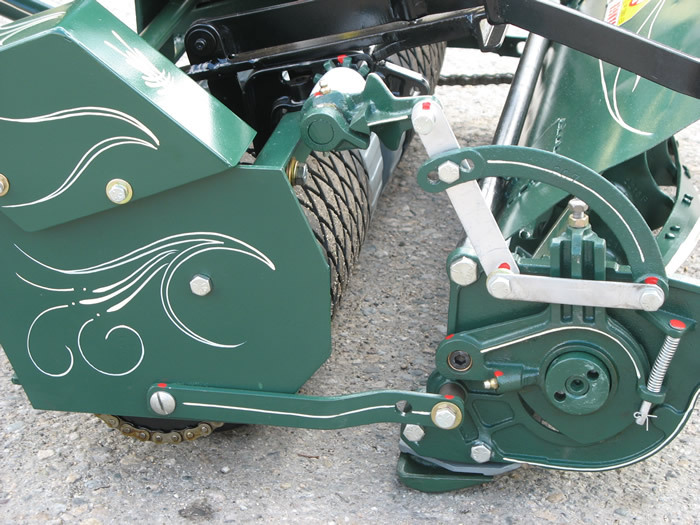 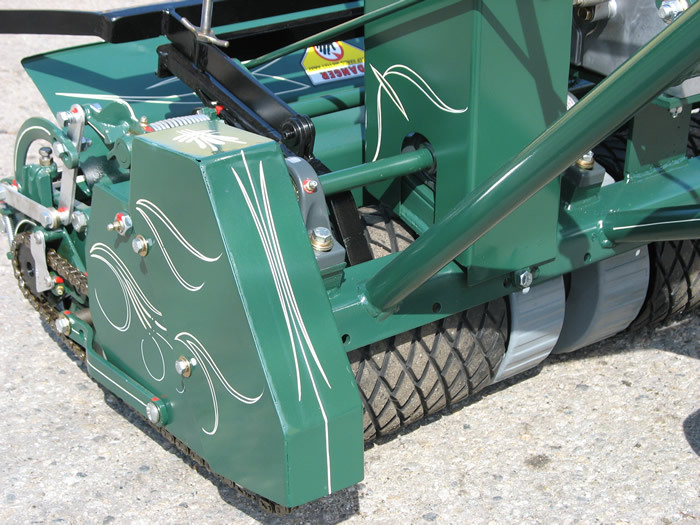 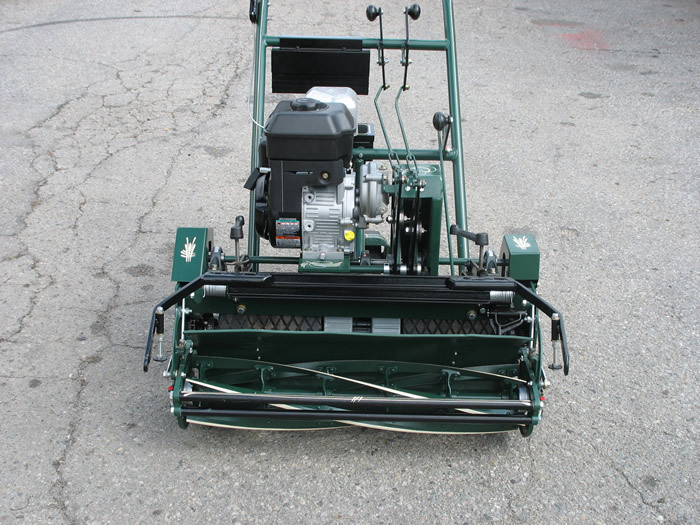 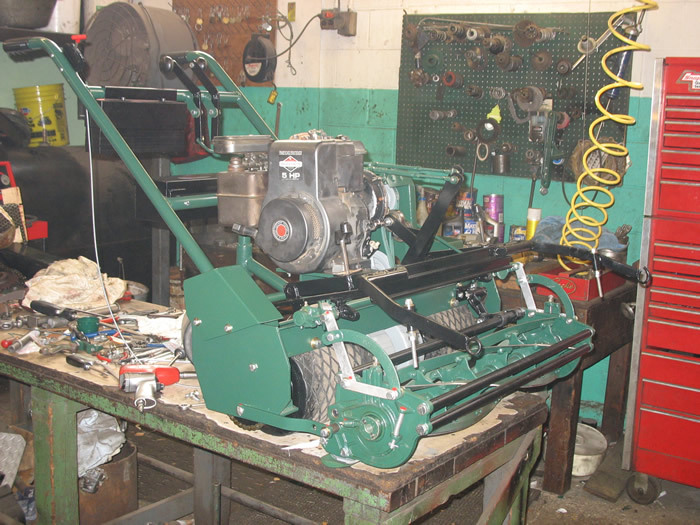 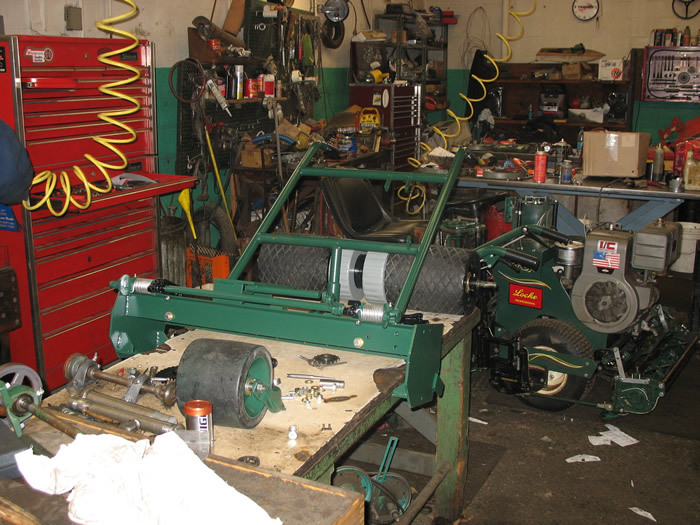 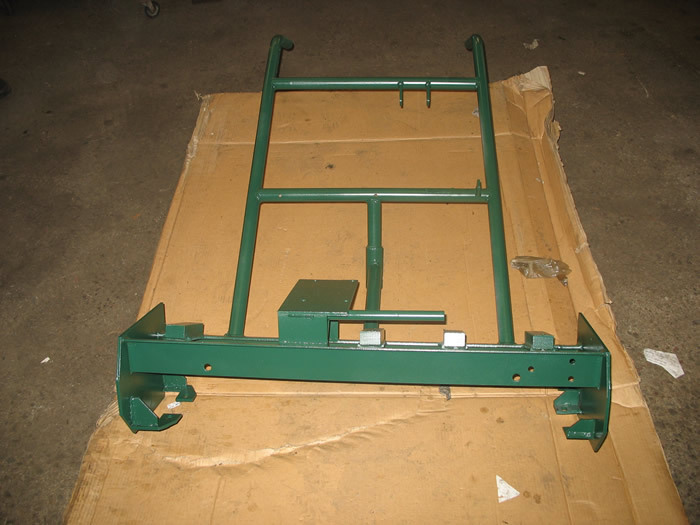 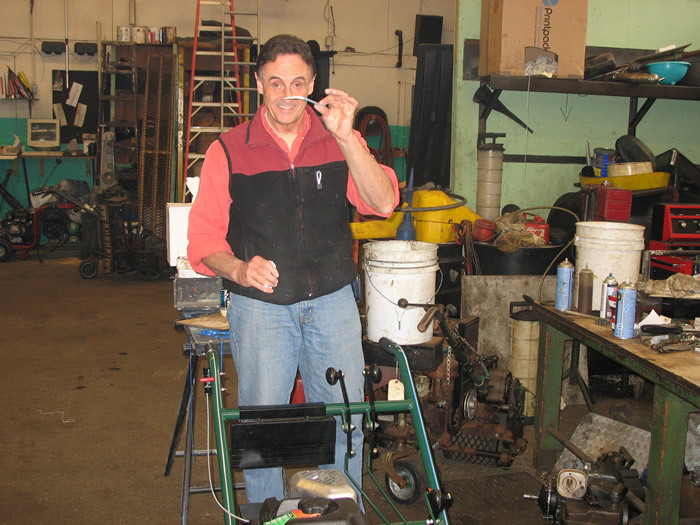 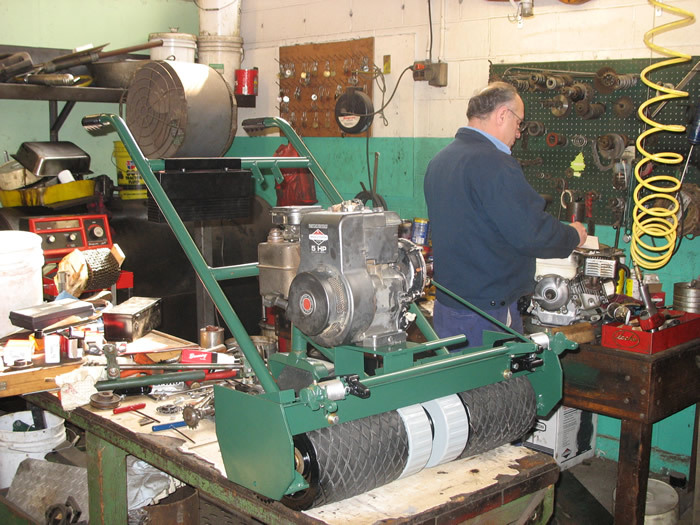 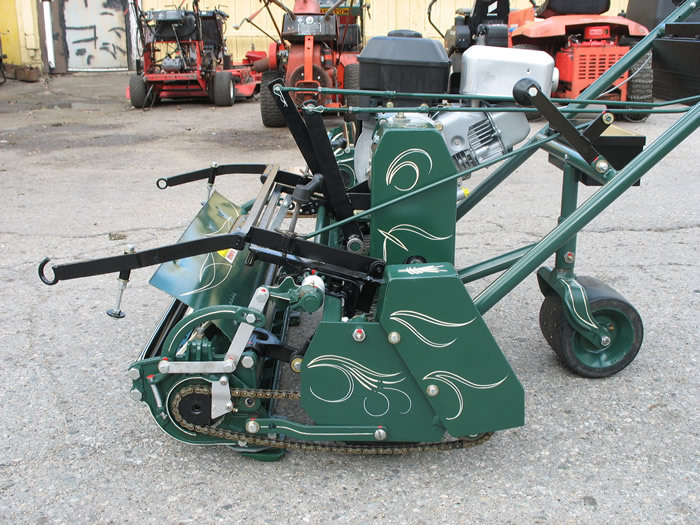 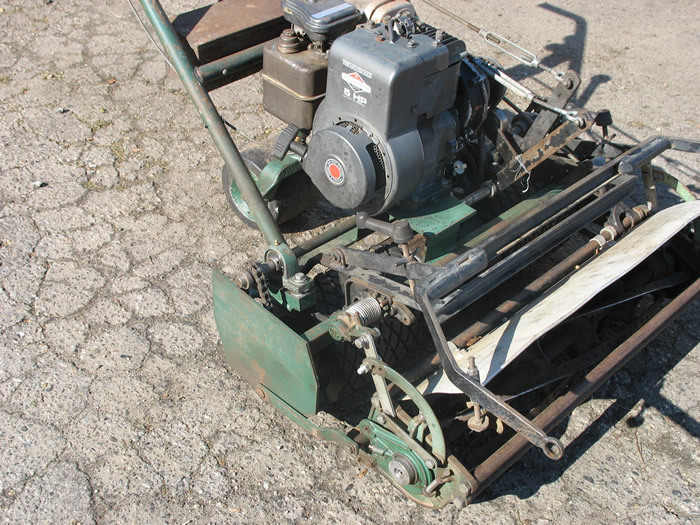 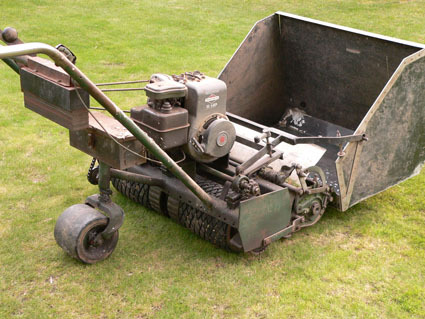 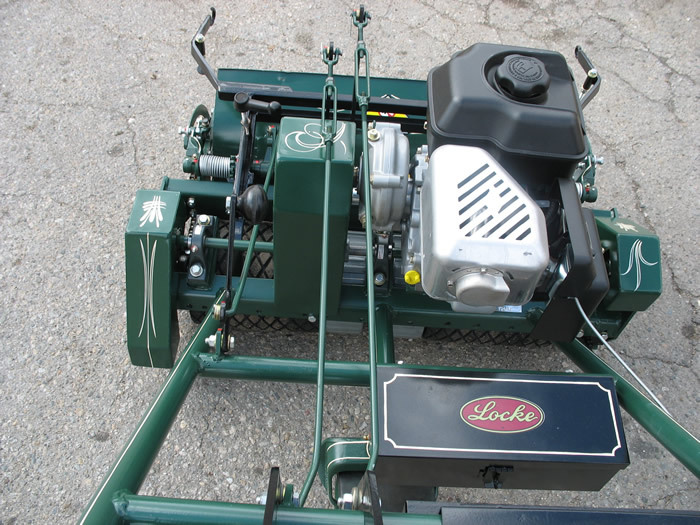 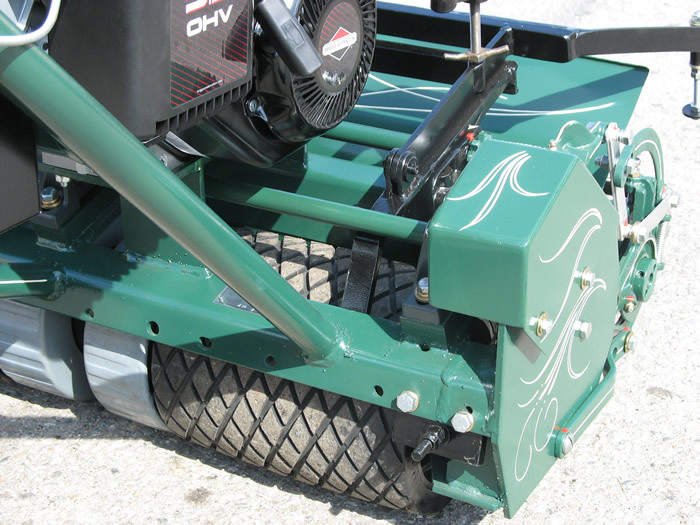 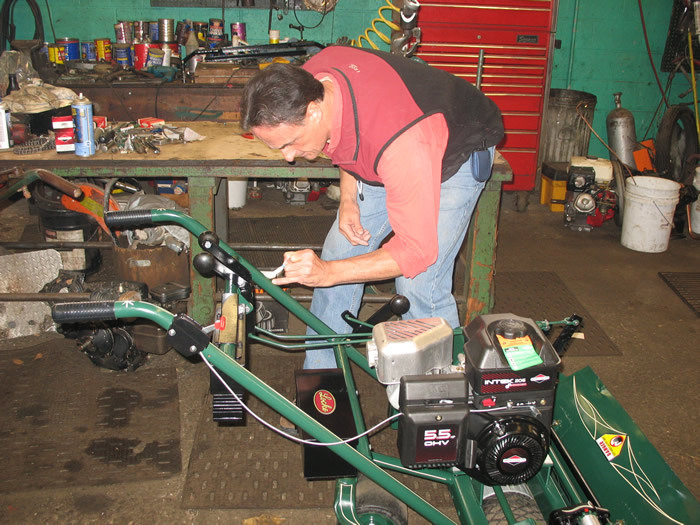 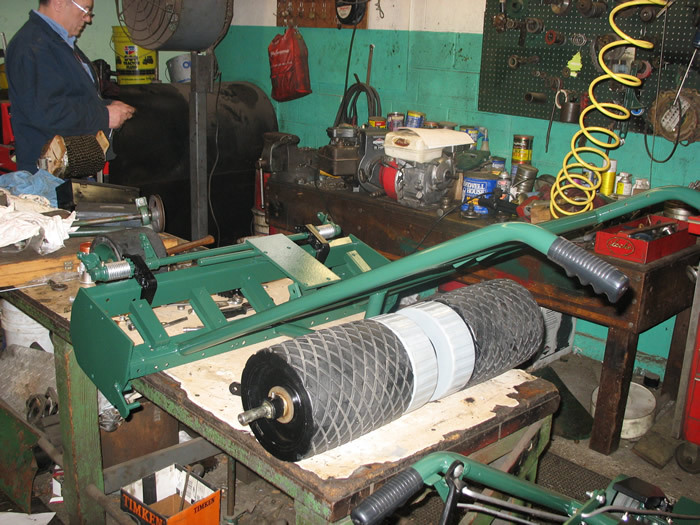 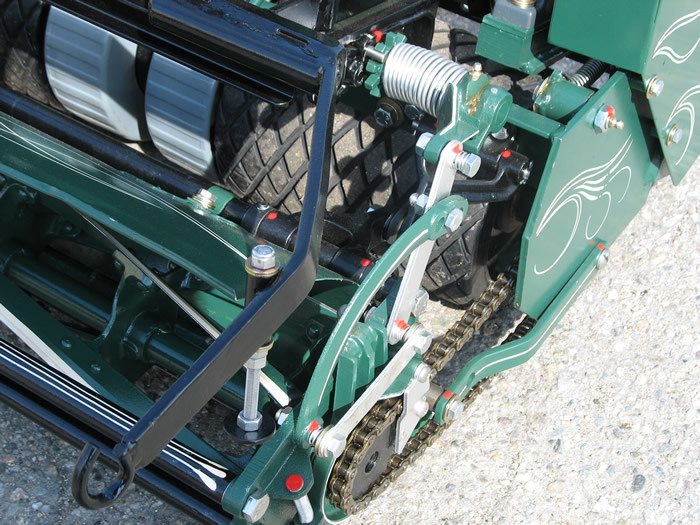 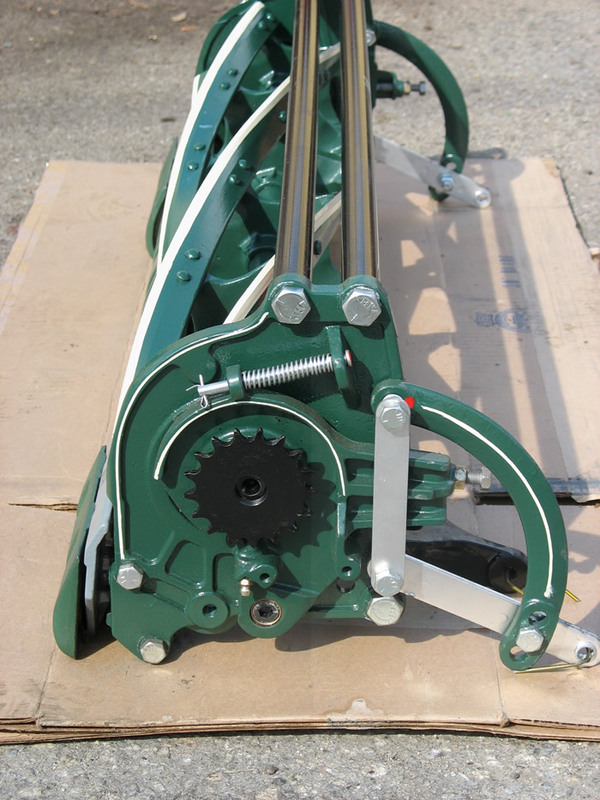 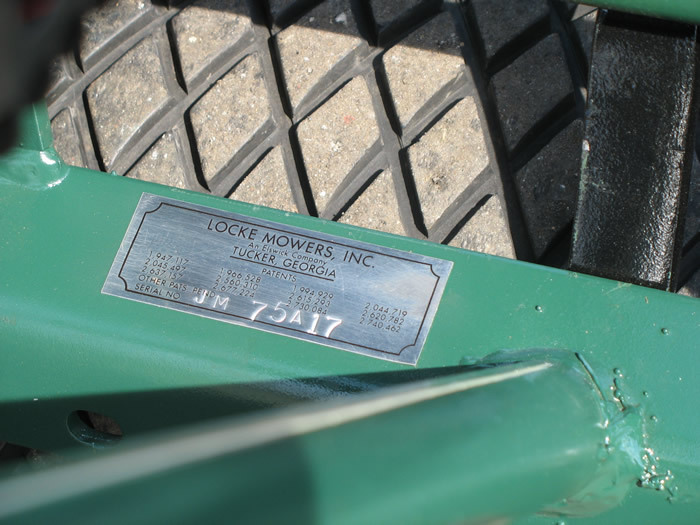 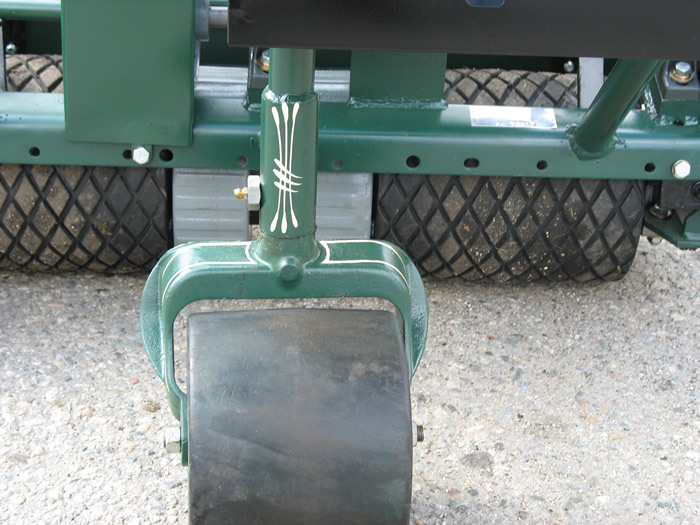 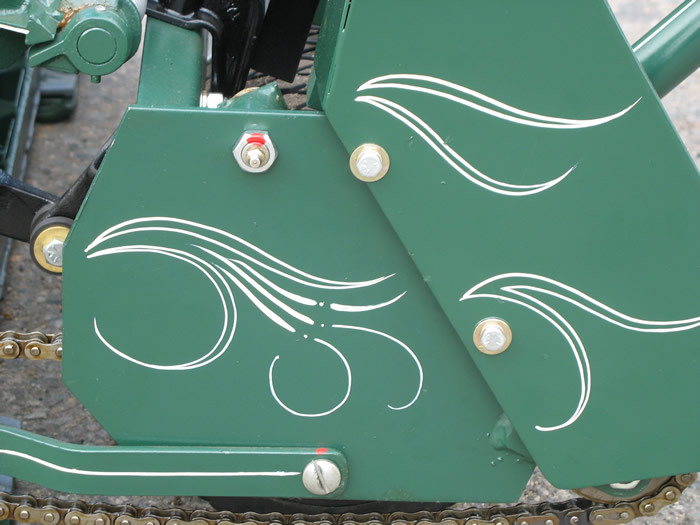 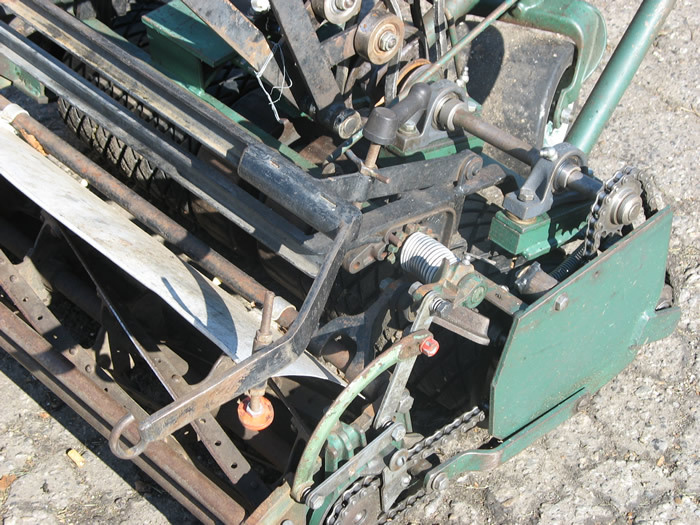 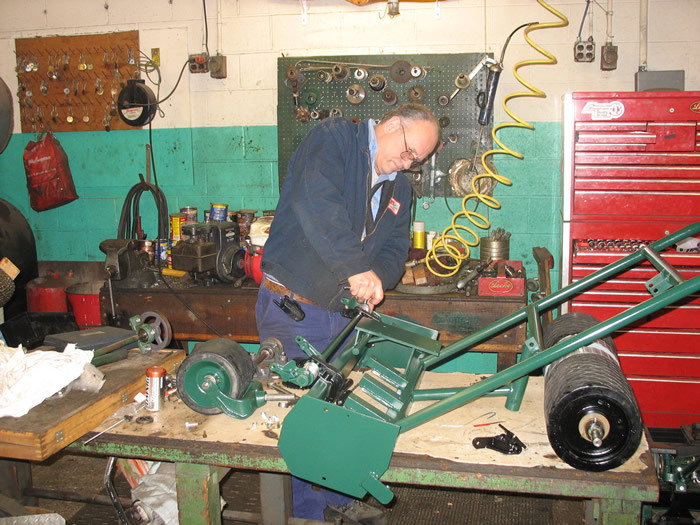 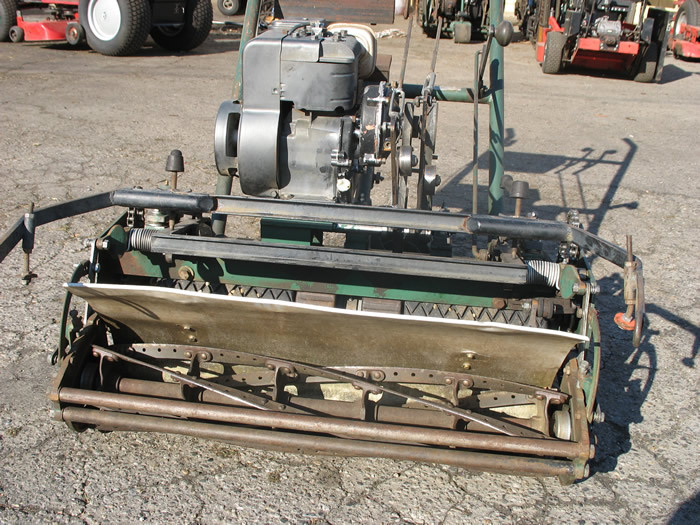 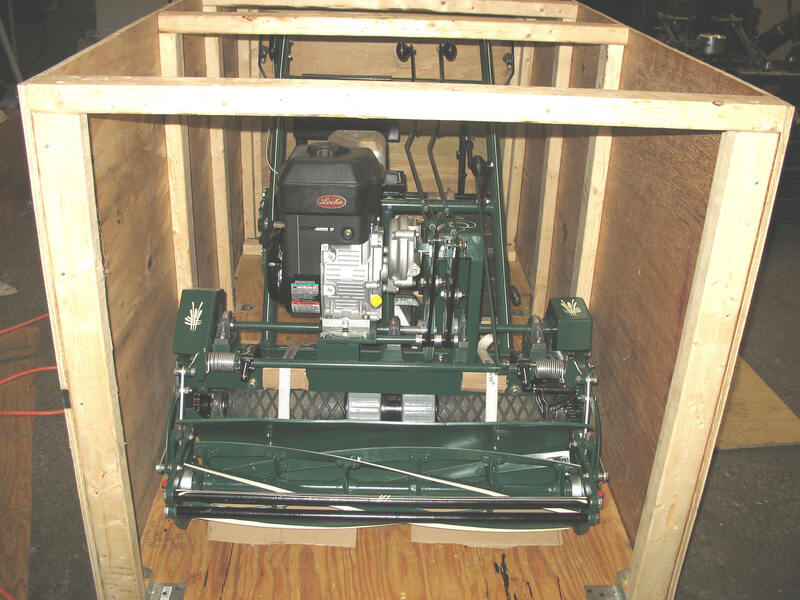 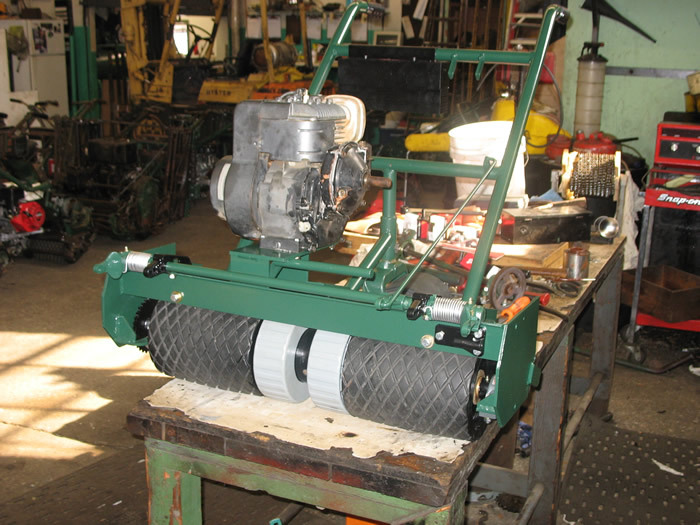 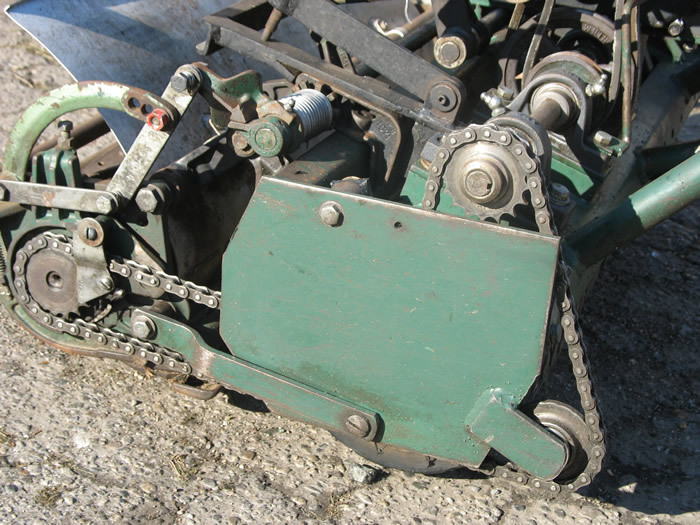 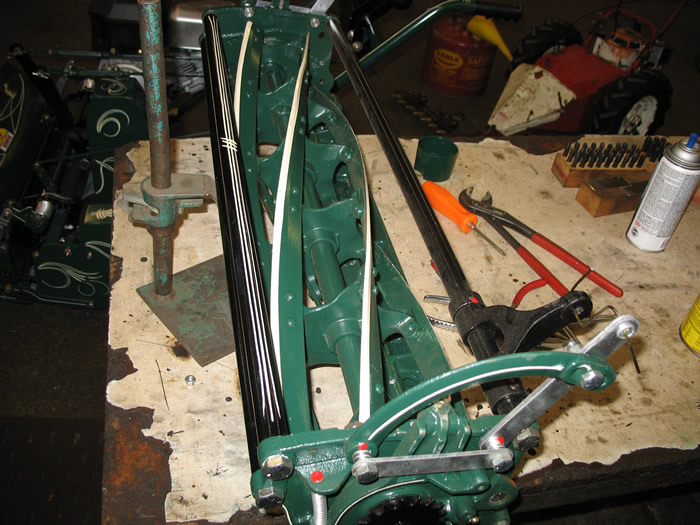 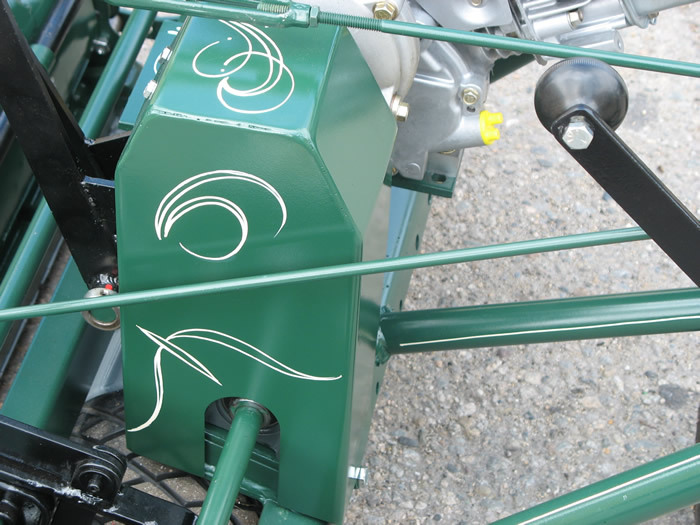 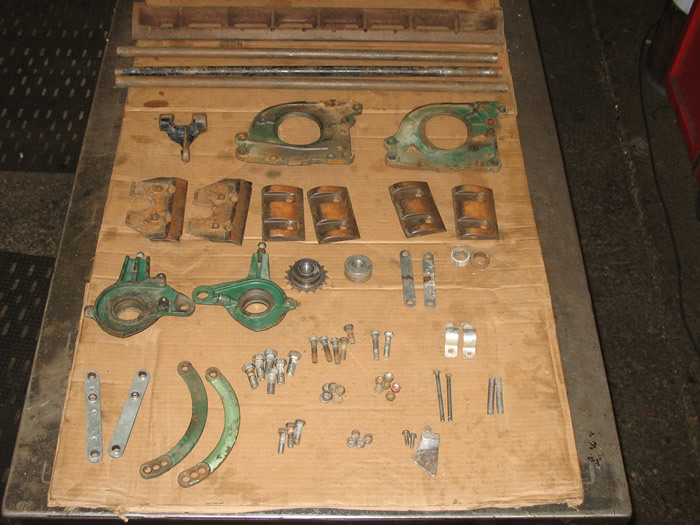 Because of the great quality with which Lock Mowers are built, we were able to completely restore it using our 5 step process.